Stay in Cilento's best hotels! Hotel Il Cefalo in Castellabate features 3-star accommodations with a garden, a terrace and a shared lounge. This 3-star hotel offers a concierge service and room service. Free WiFi is available. Beautiful spot. Private beach. Calm, warm waters. Located in Sapri, Hotel Savoia offers 3-star accommodations with a garden. Featuring a bar, this 3-star hotel has air-conditioned rooms with a private bathroom. Very nice B&B. It's a penthouse apartment concerted into several B&B rooms with shared living area. Very nice and very pleasant. The welcoming is very warm and friendly. Featuring free WiFi throughout the property, Tenuta Duca Marigliano Boutique Hotel offers accommodations 5 minutes' walk form Pastum's archaeological area, a UNESCO Site. Extremely friendly staff. Location is a pleasant surprise as the archeological site is an easy walk from the Hotel. Restaurant is pricey but the service / presentation was very good. Overall great value! Located just 197 feet from the beach in Castelmmare di Velia,Villa Maredona offers air-conditioned rooms and a sun terrace. It offers free Wi-Fi throughout and free private parking on site. very friendly staff, nice room, continental breakfast, close to nice beach with umbrella and chaise. Only a two-minute walk from the sea in Agropoli, the San Francesco Resort is a 4-star hotel featuring a wellness area, a traditional restaurant and 2 outdoor terraces with panoramic sea views. Wonderful restoration of an old chateau with modern amenities. Located in the center of Marina di Camerota and 4 minutes’ walk from the beach, Delfino offers rooms with city and garden views as well as a restaurant. Wi-Fi in public areas is free. Very centrally located very nice hotel, with very friendly staff, all comfort. Set in the Cilento and Valle di Diano National Park, Tenuta Terre di Bosco features a furnished garden, and a terrace. All rooms are en suite, and free Wi-Fi is available in public areas. Set just outside Cilento National Park, Hotel Hermitage is 656 feet from the Polla exit of the A3 motorway. Its air-conditioned rooms offer free Wi-Fi and garden views. Location is perfect for a transit stop. Hotel Pisacane overlooks the Gulf of Policastro in Sapri city center. Set in an elegant building from the 1800s, it features a relaxing terrace with sea views. Very friendly staff and wonderful breakfast. Offering a gym and both an outdoor and indoor pool, Hotel Ariston is located in Laura, 3.7 mi from the Paestum Archaeological Site. It offers rooms with a HDTV and free WiFi access. Hotel Royal Paestum offers accommodations in Paestum. Featuring a 24-hour front desk, this property also features a Michelin-starred restaurant and an outdoor pool. Free WiFi is available. Good hotel, great restaurant!! Located just 98 feet from the beach, Parco Dei Principi is in Paestum. It offers free bicycles and a large terrace with views of the Mediterranean Sea and the pinewood. WiFi is free throughout. This was truly a 5 star hotel at a great price. Helpful staff. Hotel Il Ceppo is one mile from the SS18 national road, a 5-minute drive from the seaside on the Cilento Coast. This modern building is surrounded by a garden, and all rooms have a balcony. Just a few steps from the sandy beach at Laura, Hotel Schuhmann offers free Wi-Fi and free parking. You can explore the seafront with the free bike rental service. The staff was very friendly The view from the balcony of the sea. La Sciabica is in Agropoli's harbor, on a panoramic spot of the Cilento Coast. All rooms are air-conditioned and have a balcony with sea view. Apartments are also available. Beautiful location with a balcony overlooking the harbor. Meridiana Hotel is just a 20-minute walk from Paestum Archaeological Site. It offers a private beach and an outdoor pool surrounded by extensive parkland. Grand Hotel Paestum is set in a 19th-century hunting lodge, 1.2 mi from the Greek temples of Paestum and 1640 feet from a peaceful beach. The restaurant serves specialties of Cilento. We were upgraded to a suite, which was the size of our apartment in Florida. La Marchesina Hotel is situated in the National Park of Cilento, near important tourist towns like Teggiano, Padula and Pertosa. The only problem with this hotel is there is nothing you don,t like. The room perfect. Mec Paestum Hotel is located 2625 feet from the UNESCO World Heritage archaeological site and the National Archaeological Museum in Paestum. The staff is excellent, goes beyond what they are supposed to do. Hotel Belvedere is located in San Pietro, 28 mi from Potenza. Guests can enjoy the on-site restaurant. Each room has a TV. Extras include free toiletries and a hairdryer. Nice and comfortable hotel. Convenient location. Pet friendly. Very helpful staff. Featuring a terrace and a bar, Hermanos hotel is located in Capaccio-Paestum. This 3-star hotel offers a 24-hour front desk and free WiFi. All rooms in the hotel are equipped with a flat-screen TV. Located in Capaccio-Paestum, Hotel & Resort Perla offers 3-star accommodations with an outdoor swimming pool, a garden and a terrace. Beautiful pool area. Hotel is spotlessly clean and very comfortable beds. Hotel Vallisdea is a 3-star property located in Sala Consilina. Providing a restaurant, the property also features a garden. The property has room service and free WiFi. The hotel has a terrace. Located in Albanella, Hotel Ristorante Paradiso has a garden, terrace, shared lounge, and free WiFi. Featuring a bar, the 3-star hotel has air-conditioned rooms with a private bathroom. Offering free WiFi, a restaurant and terrace, Hotel Giardino San Michele is located a 10-minute walk from Novi Velia. Featuring a garden with playground, Hotel Zi Marianna provides classic accommodations in Pertosa. 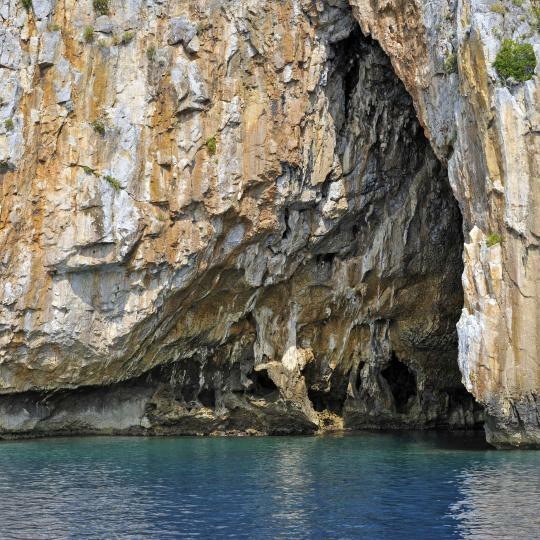 The property is 328 feet from the Pertosa Caves and offers a free shuttle service to Polla. Hotel Zi Marianna is a great little spot tucked into the mountains of Pertosa. Enjoying panoramic sea views and set 1.2 mi outside San Giovanni Piro, Verdeblu offers classic-style rooms with free Wi-Fi. Very nice and relaxing place with extra helpful host. Bar with good prices. Clean rooms. Castelcivita and Pertosa showcase stunning stalactites and stalagmites, while the red-walled Blood Grotto conjures up thrilling stories. 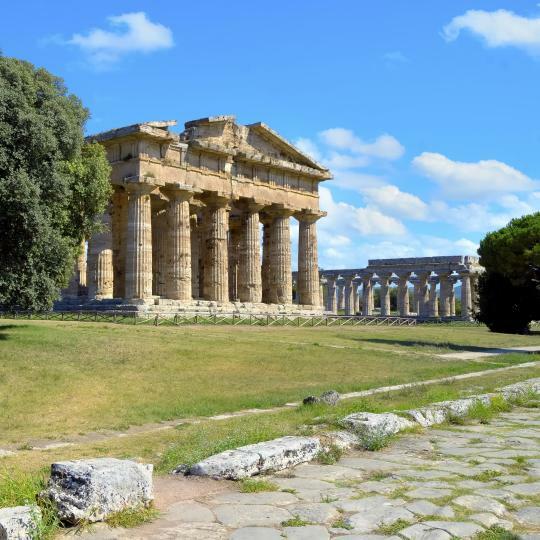 Near Paestum’s sandy beaches is where you’ll find the city’s historical ruins, the most famous of which are the ancient Greek temples. 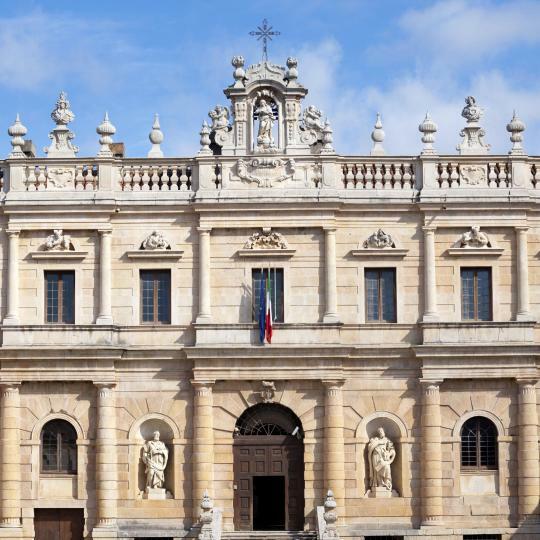 This UNESCO World Heritage Site and former monastery will delight you with its Baroque architecture and the excavated finds at its archaeological museum. Odysseus, Palinurus and even Jason and the Argonauts come alive at the coastal spots where they landed. Journey inland to Casaletto Spartano to see the Venus Hair Waterfall. 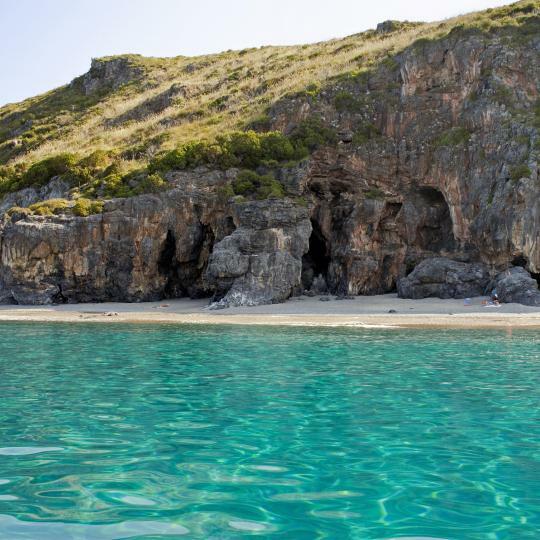 From Cala degli Infreschi to the Bay of Buon Dormire, white-sand coves dot the rocky Cilento coastline. Many of these sheltered spots can only be reached by boat. 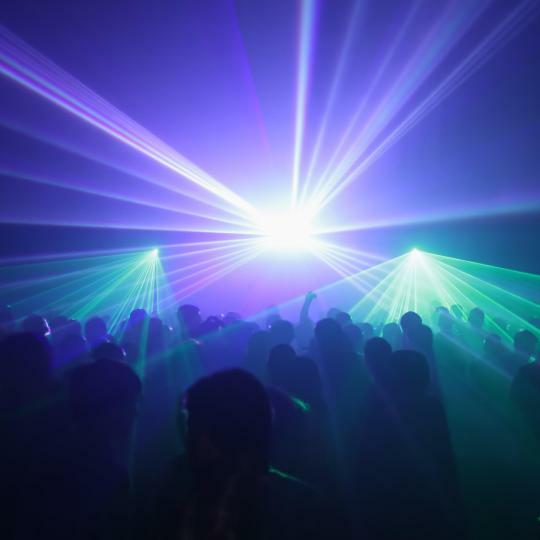 Revellers from all over Campania journey to this iconic nightspot, set in four natural caverns. 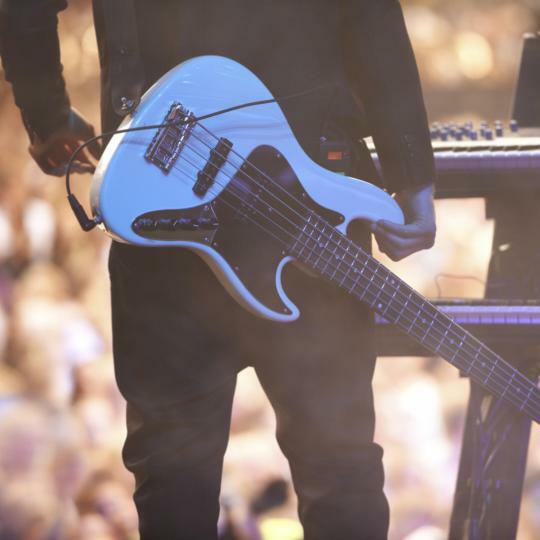 Its programme includes international DJ sets and live acts. Viviana is the name and rolled-up pizza is the game – generously filled with home-grown mozzarella and tangy tomato sauce. 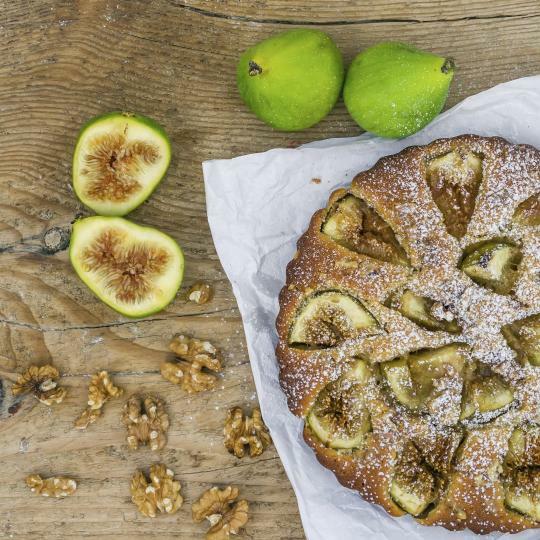 The delightful White Fig Pie is a sweet reward. 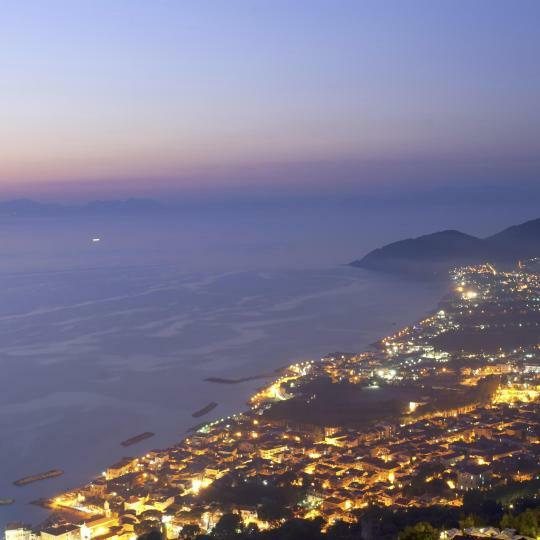 As the sun sets across the distant Salerno Bay the night tour takes over, unveiling the charming hill town’s winding streets. Rising stars perform at this free music event over three days. An annual affair, it also features conferences and art exhibitions, ending with a famous closing act. Covering most of the region, this park is a nature lover’s paradise. 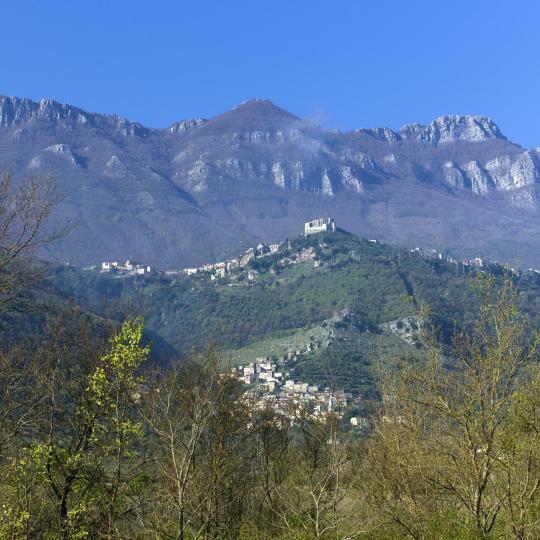 The Calore Gorges are a high point, popular for hiking, cycling and canoeing. Super well located, close to the city, easy to find using the gps. Ambiance was super. Rossana the owner is a very nice person, very attentive to details, very helpful for suggestions of what to do nearby. 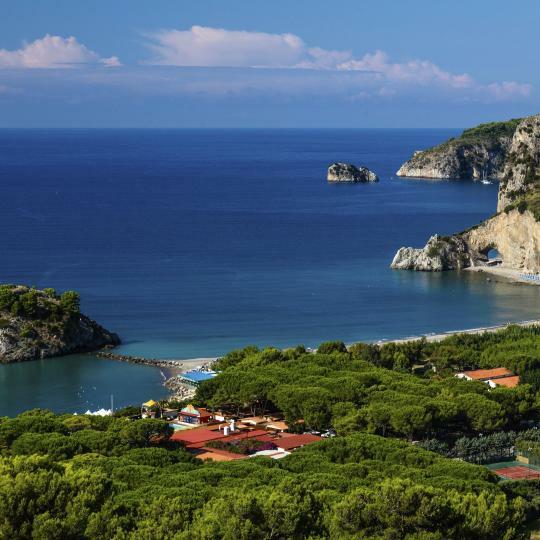 The Miro was a great hub for Agropoli, Paestum, Grotta de Castelcivita, Trentova, Cilento national park, ... Peaceful stay, comfortable rooms, great breakfast (although it was low season and we were few guest she went all out!). The one day planned will turn into a longer one as it just feels like home away from home! The host is very friendly and the location/view is incredible! San Marco is a nice little town that is quiet relative to other places (like the Amalfi coast). This is a great place to use as a base for exploring the Cilento coast to the south, but you definitely want your own car available because public transportation is much more limited than in more frequently visited locations. The host has a discounted parking rate available at a private lot just around the corner from the property. Food served was vegetarian, all locally sourced or grown on the farm. Delicious and fresh and plentiful. Maria and Donatella (?) were gracious and helpful. Comfortable and lovely getaway. Paestum is just 4km away and there are often evening events there. Also near the beaches and Cilento Geopark, though we didn't get to those. Loved the helpful staff, great location near the stairs to the castello and medieval town on top of the hill, great, inexpensive seafood restaurants. Parking was easy and included with a pass we put dash to park by Port. Pasteur day trip recommended! Winery in Prignano Cilento (DeConconciliis) was wonderful. Excellent clean and safe place to stay in nice part of Cilento. Panoramic view from apartment and its balcony, own cooking facilities but also restaurant within walking distance. Friendly owners, flexible and helpful. Even own parking facility for visits in Scario. We will come back. Santa Maria di Castellabate and the Cilento is a wonderful area, but we always loved coming “home” to the seclusion of Palazzo Belmonte. It is an oasis of privacy hosted by the most exceptional staff members. We will be back. Our party of seven (four adults and three kids) stayed in two "mobile homes" for three nights in the middle of a 16 day tour of Italy. What a gorgeous, welcoming respite from all the bustle and chaos of Florence and Rome! This is a resort that primarily caters to vacationing Italian families--we got by with our google translate and with the help of Dario, the resort's primary english-speaking employee. Was sometimes a little difficult, but the staff was so gracious and so willing to help us understand, we always felt taken care of! Dario picked us up at the train station and brought us right to the resort. The station is walkable, and three of our group made the walk one morning to pick up the train to Paestum to see the ruins but the Resort will pick you up with your bags, very simple to get situated. There is a little store on site where you can buy all kinds of things for your stay--I think the mobile homes are kind of like the Italian version of a KOA, families go to "camp" for the week and cook, etc., inside their suites. Having a stove, sink, etc., was awesome as we were able to pick up pasta, sauce, fruit, nescafe, etc., at the mini market, making breakfast and lunch very low stress (and inexpensive). There is a restaurant on site, but we never did really figure out the process for reserving tables/times, so after the first night (when the staff very graciously seated us for dinner after a major miscommunication), we just ate breakfast and lunch in our room between visits to the beach. The market also has beach toys, sunscreen, water shoes (which you need, as the beach is pebbly rather than sandy), etc. Everything you need to make your stay fabulous! Also the staff helped us arrange transport on the Ape Callesino to Pisciotta village, which is so incredibly gorgeous and well worth the trouble to make it up the hill. The Ape Callesino is an amazing adventure in itself, highly recommend! Raffaella, the Manager and entire staff were wonderful! They helped us immensely by securing a doctor to come to hotel to see us and picked up the prescription for us. The staff is excellent, goes beyond what they are supposed to do. I hope I will return to that place soon.